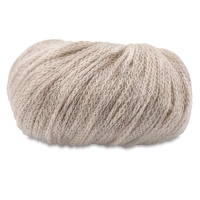 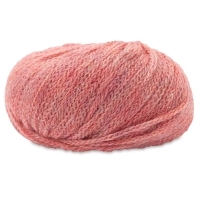 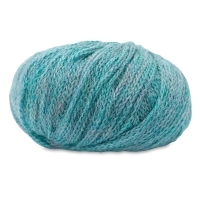 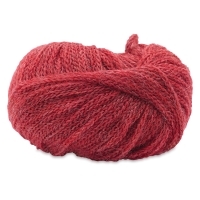 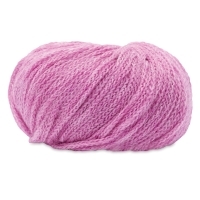 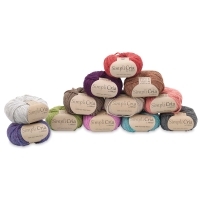 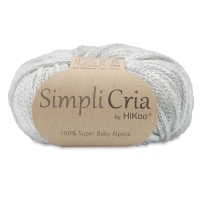 Unbelievably soft, HiKoo SimpliCria Yarn is made with 100% super baby alpaca fleece. 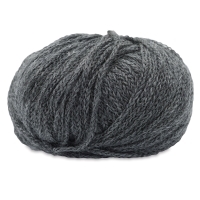 It's a wonderful choice for cozy projects like scarves, hats, mittens, and sweaters. 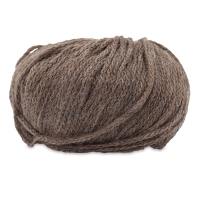 Peruvian alpaca fleece is hand-sorted two separate times to ensure that only the finest 1% of the fleece goes into SimpliCria. 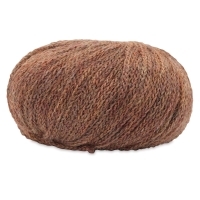 Chainette construction keeps the yarn lightweight. 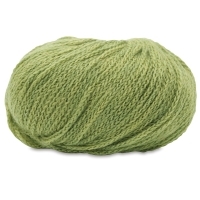 Each 25 g ball is 95 yd long. 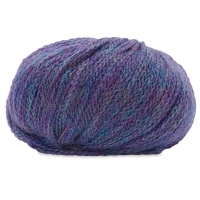 The yarn knits 5–6 stitches per inch on size US 7–10 (4.5–6 mm) needles. 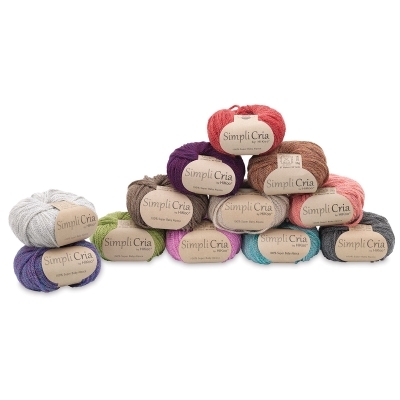 To clean your SimpliCria Yarn projects, hand wash and lay flat to dry. 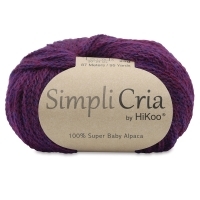 ® HiKoo is a registered trademark.